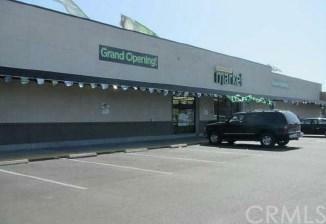 The subject property is a 25,000 square foot building on a 91,040 square foot lot. 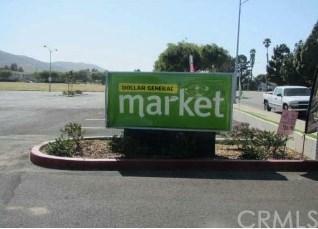 A Dollar General corporate guaranteed 10-year lease, NN Dollar General Market in Lompoc, CA. The current lease calls for the landlord to be responsible for the roof, structure, insurance, parking lot, landscaping and the water associated with the landscaping. The annual cost for these services is $15,295. 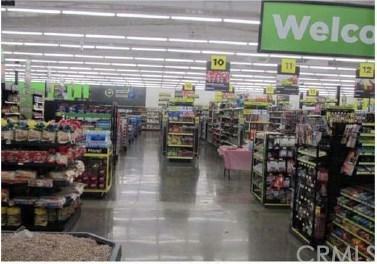 Dollar General is a Fortune 500 company with a BBB rating from S&P. The property was originally built in 1980 and extensively remodeled immediately before the commencement of the current lease. The location, strength of tenant, term of lease and capitalization rate make this an attractive investment with future upside. Located on the southwest corner of W. Ocean Avenue and R Street in Lompoc, Santa Barbara County, California. The only market serving the neighborhood.